The original and quite possibly the best, our Originals Trunks are the super soft mens briefs your soldiers can count on for comfort. 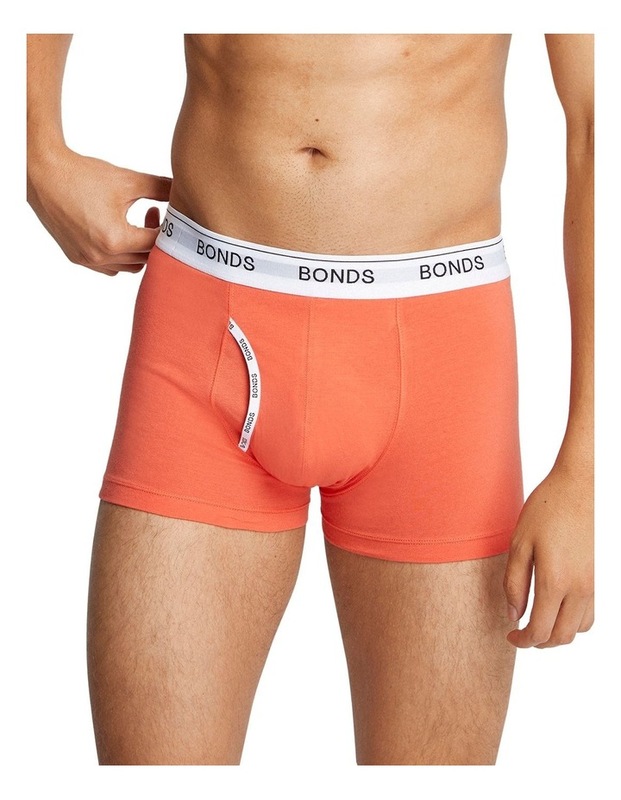 Mens stretchy original trunk undies offer flat seams for a comfier fit. No side seams for extra comfort. Soft, breathable cotton for all-day comfort. Main: Cotton / Modal / Elastane; Elastic: Nylon / Polyester/ Elastane.